I can build you anything from a basic mobile friendly website, right up to a complex web or desktop application for your business or startup. I want to help you solve the technical problems you are having in your business. Experienced in cloud technologies. I can recommend a solution that will best suit your needs and goals, as well as facilitate setup on the major cloud providers. I can help you leverage the scale of the cloud to solve your technical challenges. I am also a photographer with a large collection of stock photos. You can purchase rights to use my existing images in your projects or I can include them in your website or application design. If I don't have something suitable, I can source or shoot the photos you require. 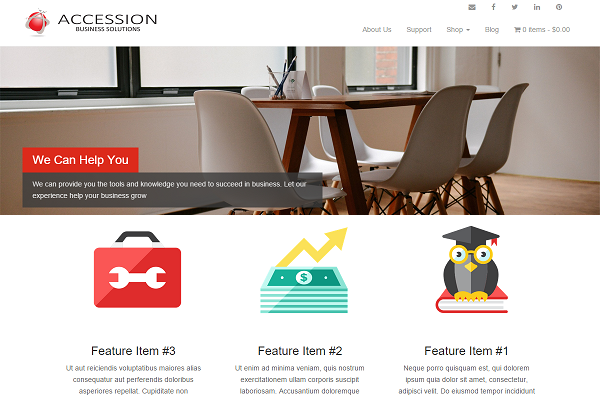 Custom Wordpress theme, widgets and site setup, installation & hosting. 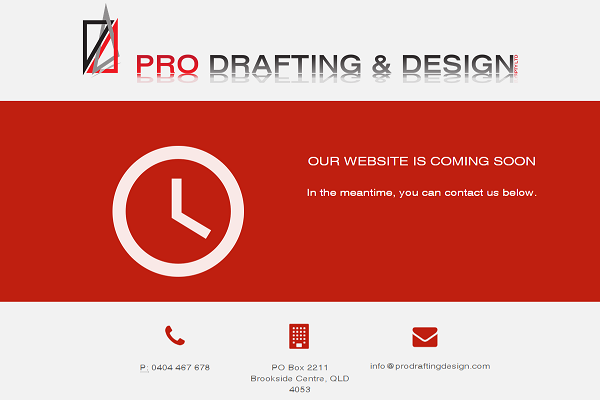 Custom HTML5 single page "Coming Soon" web site using a provided branding style guide. 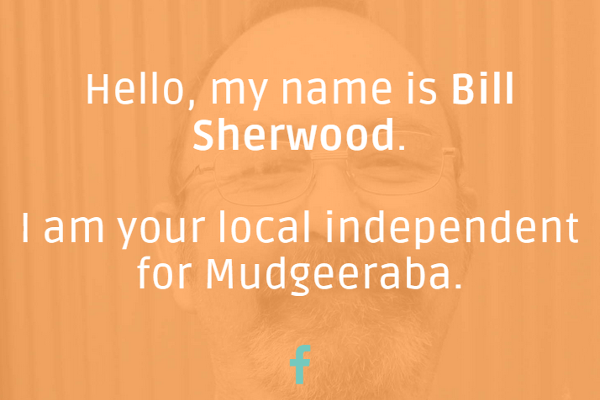 Custom single page site developed for a candidate in the 2015 Queensland State Elections. 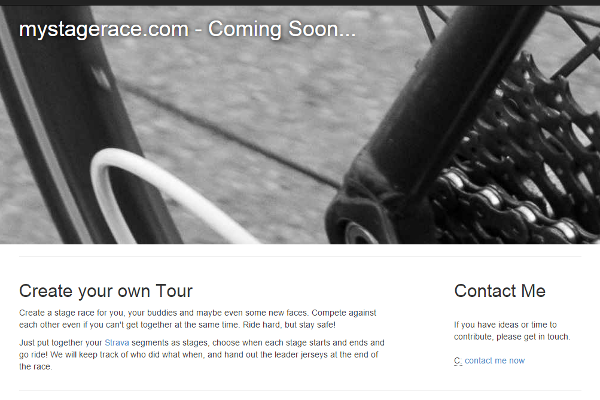 Web application under development, using Strava's data to compare athlete results across specific times and places.